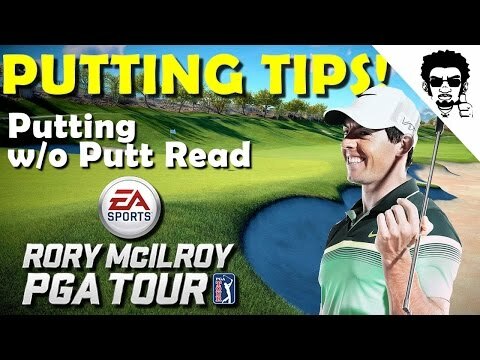 In this Rory McIlroy PGA Tour Tip I’ll show you how to putt without the putt read. I’ll give you tips on how to adjust your power depending on the course conditions. As always “Hitstick” that like button and subscribe to the channel. Every Tuesday at 9pm est.